Daily Illuminator: Roll With The Power Of SCIENCE! December 11, 2015: Roll With The Power Of SCIENCE! 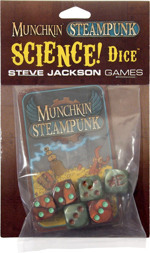 We have just started shipping our amazing, shiny Munchkin Steampunk SCIENCE! Dice to game distributors. 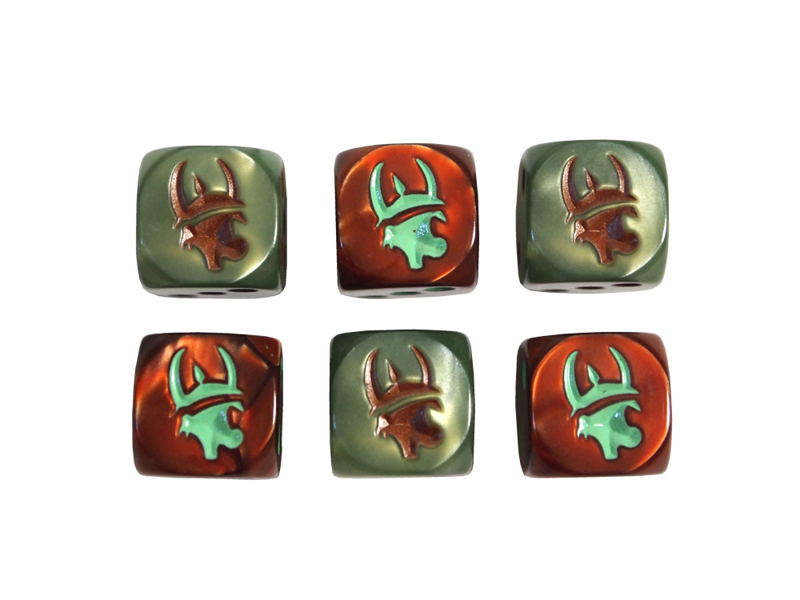 Add these to your Munchkin Steampunk Deluxe set to take your game to the next level of AWESOME. This set also includes four new cards for Munchkin Steampunk, so it's perfect for stuffing your favorite Munchkin fan's stocking! But not while it's being worn.